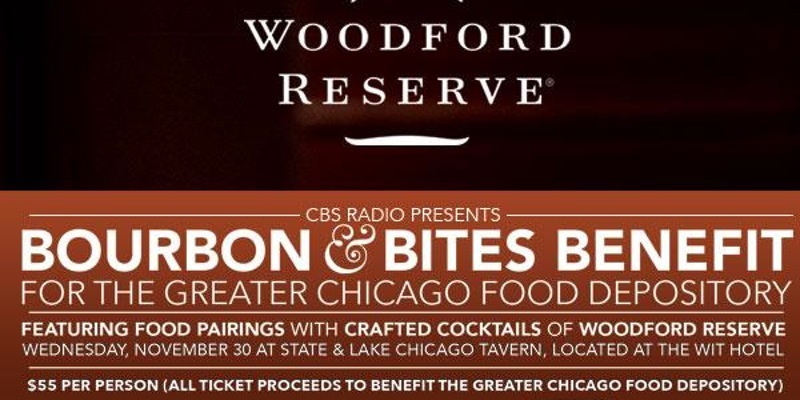 CBS Radio Presents Bourbon & Bites Benefit for the Greater Chicago Food Depository. 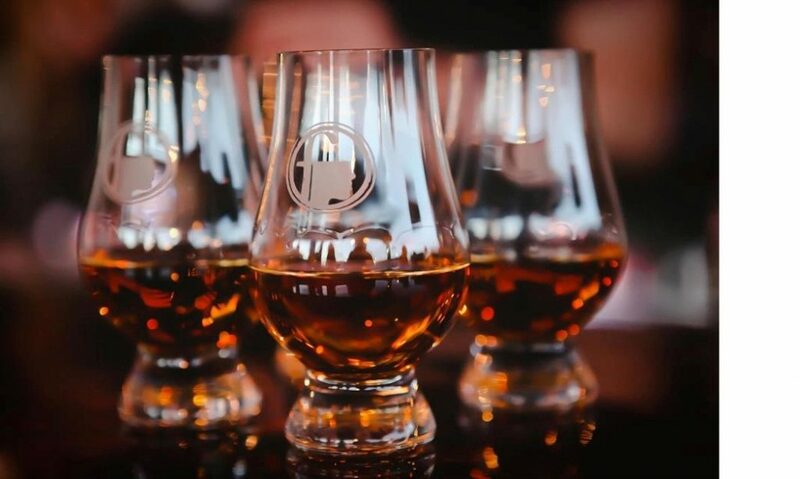 Enjoy 3 food pairings with 3 crafted cocktails of Woodford Reserve on Wednesday, November 30th at State & Lake Chicago Tavern, located at the Wit Hotel. Make us proud. Drink responsibly, please.